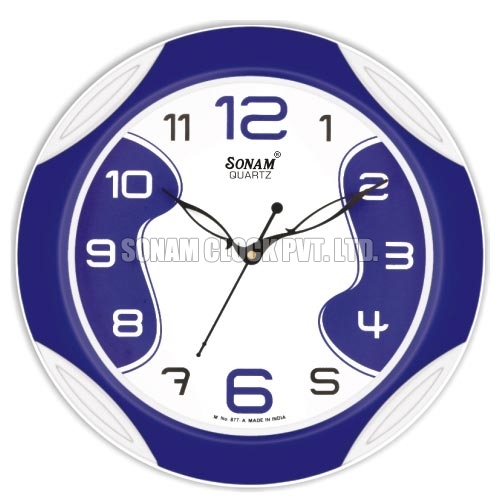 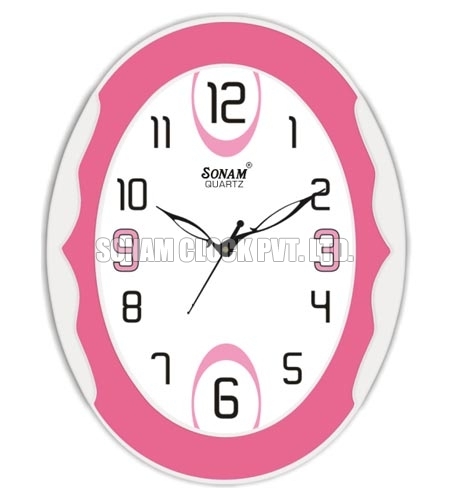 We are a prime Manufacturer, Supplier and Exporter of Classy Dial Wall Clock. 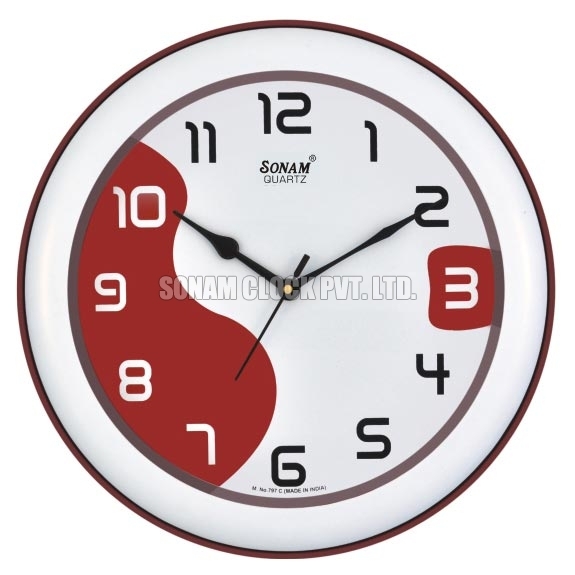 Classy Dial Wall Clock is designed using quality components for durability and excellent backup. 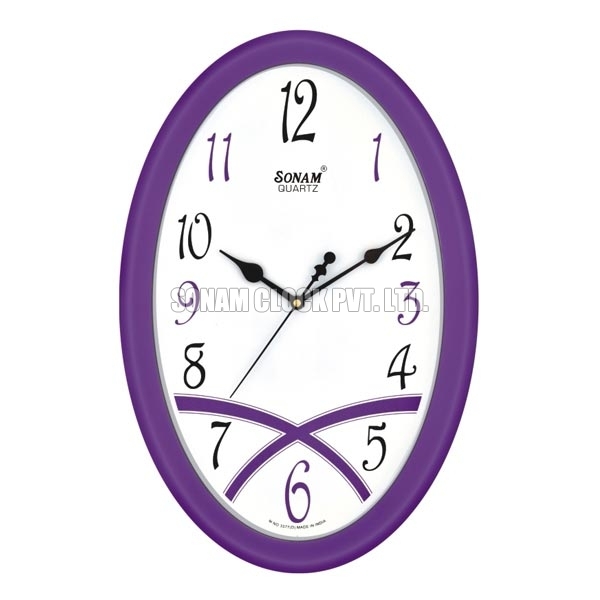 Classy Dial Wall Clock is available in myriad of exciting designs and patterns, which add beauty to the dÃ©cor of homes and offices. 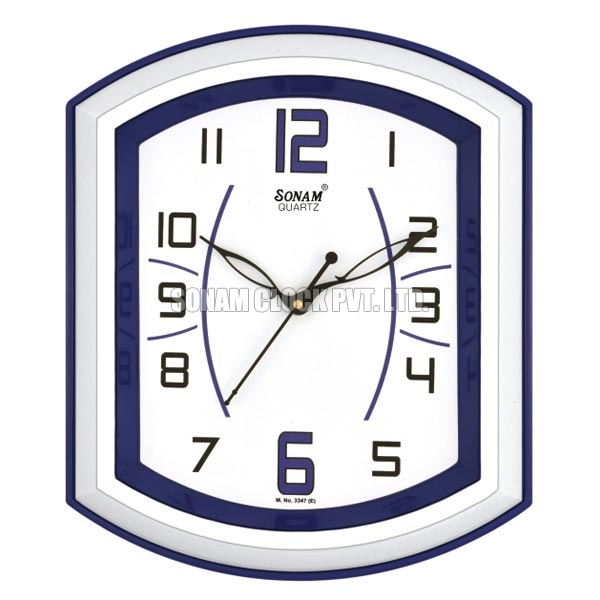 With in-house manufacturing facilities, our valued clients can avail Classy Dial Wall Clock in customized forms, suiting their promotional requirements. 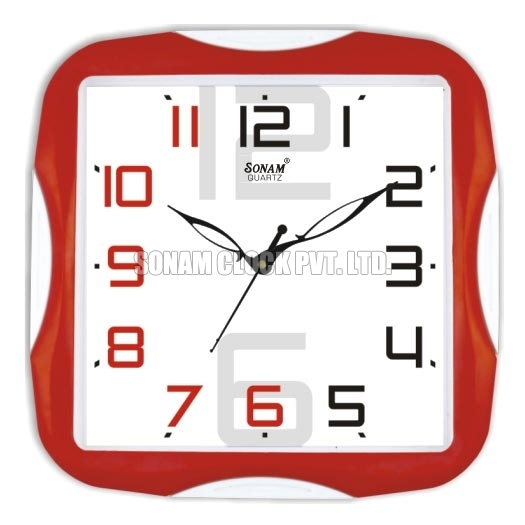 Ideal For Home, Office & Household Use or Gifting.